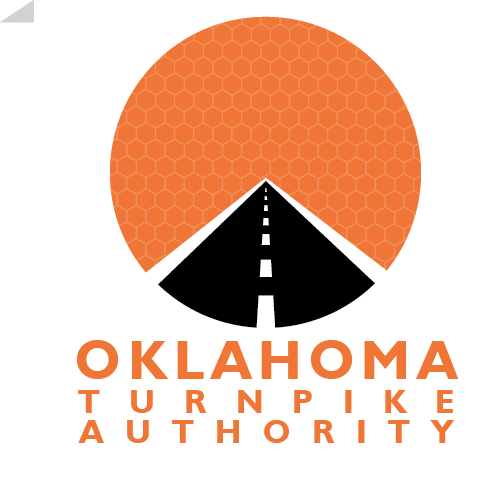 The Oklahoma Turnpike Authority does not warrant the accuracy, reliability or timeliness of any information published by this system. Nor does the OTA endorse any content, viewpoints, products, or services linked from this system, and shall not be held liable for any losses caused by reliance on the accuracy, reliability, or timeliness of such information. Portions of such information may be incorrect or not current. Any person that relies on any information obtained from this system does so at their own risk.